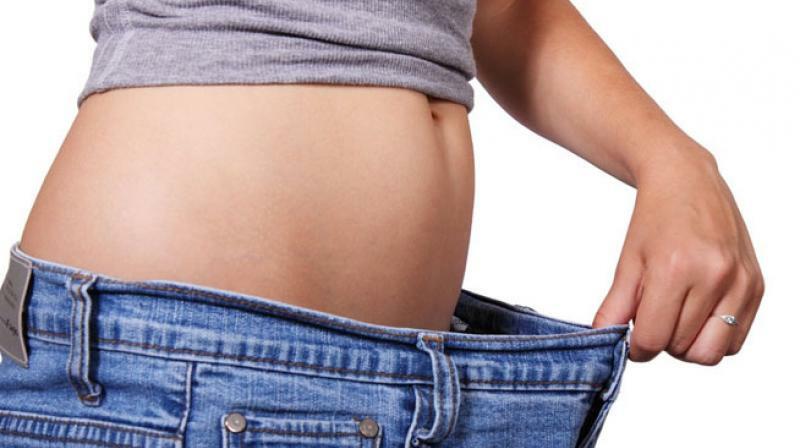 Good news for those who want to lose weight without hitting gym or consulting a dietitian! An online risk assessment website with good but controlled communication skills can promote healthy lifestyles, suggest a study. In a study, people who experienced a back-and-forth interaction with an online health risk assessment website, were more likely to follow the health behaviours suggested by the tool, according to S. Shyam Sundar from Pennsylvania State University in the US. “This shows that delivering information on health risks through dialogue can help users get engaged with the tool and may positively affect their health,” said Sundar.